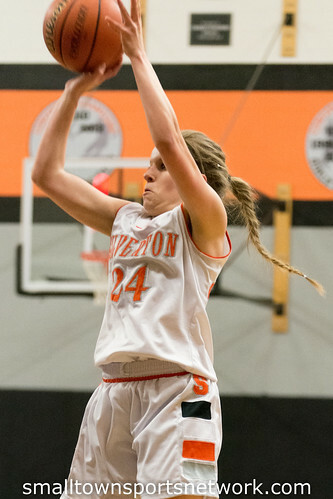 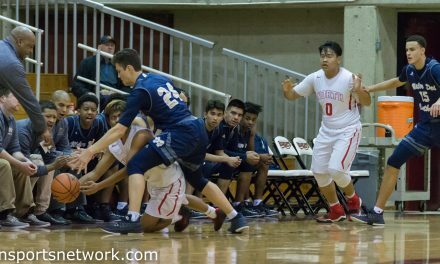 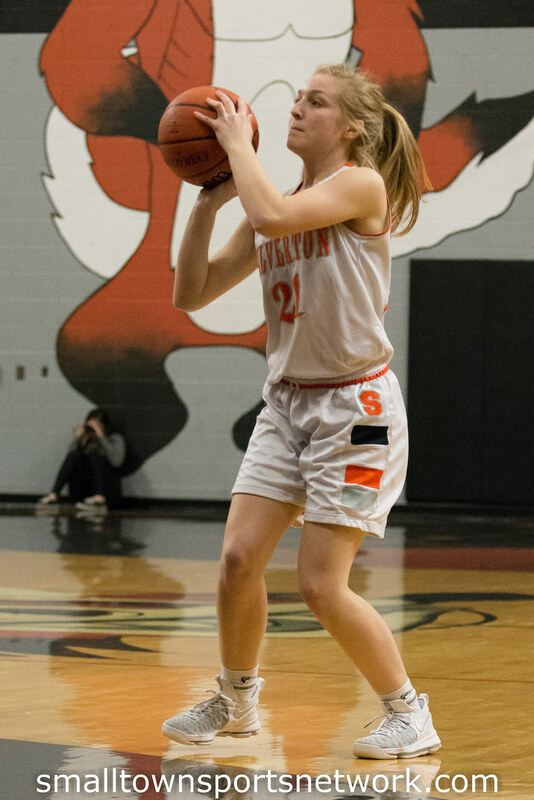 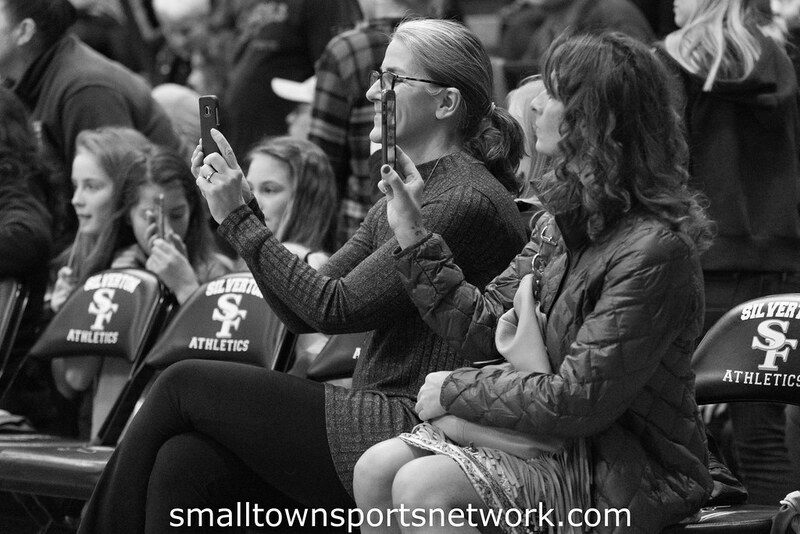 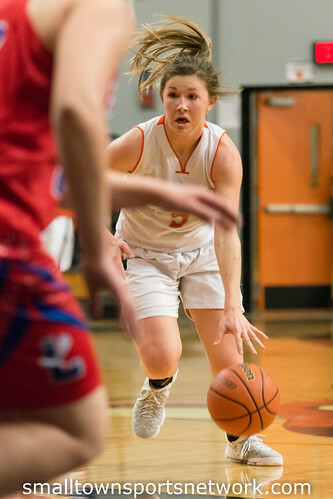 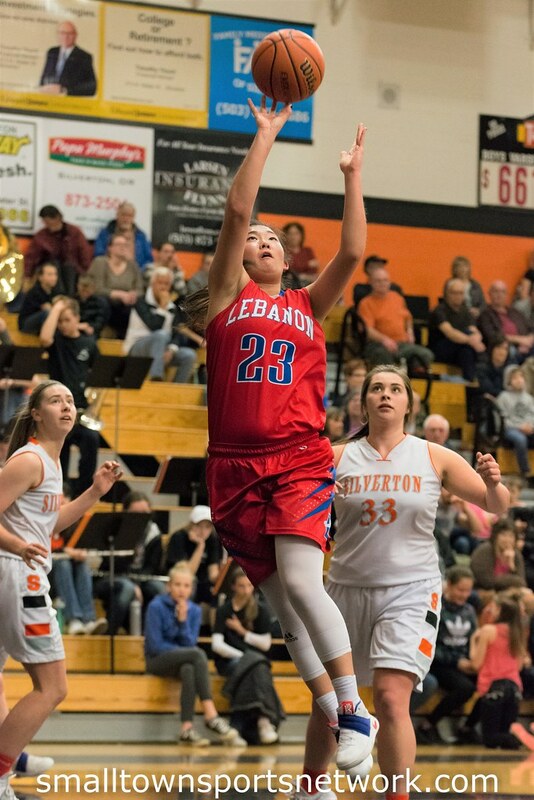 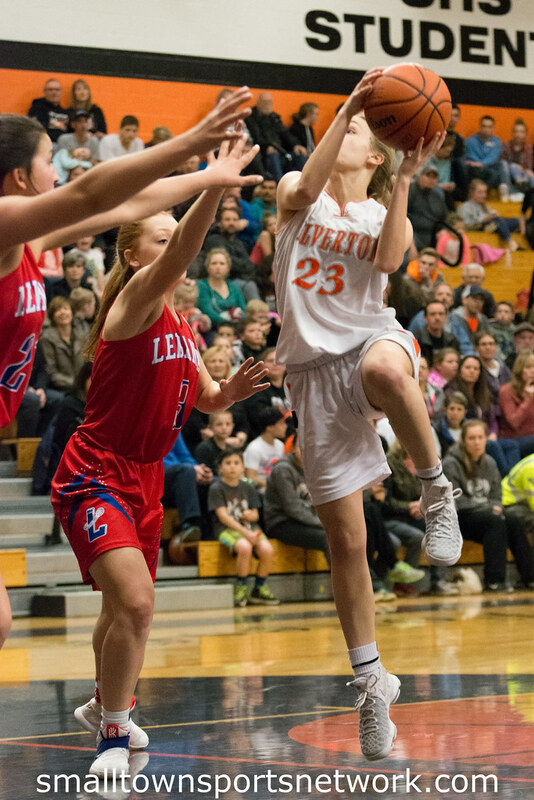 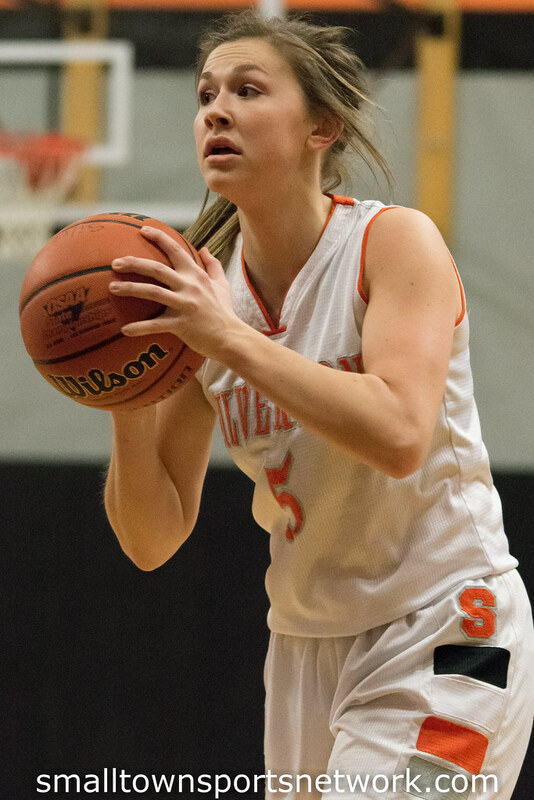 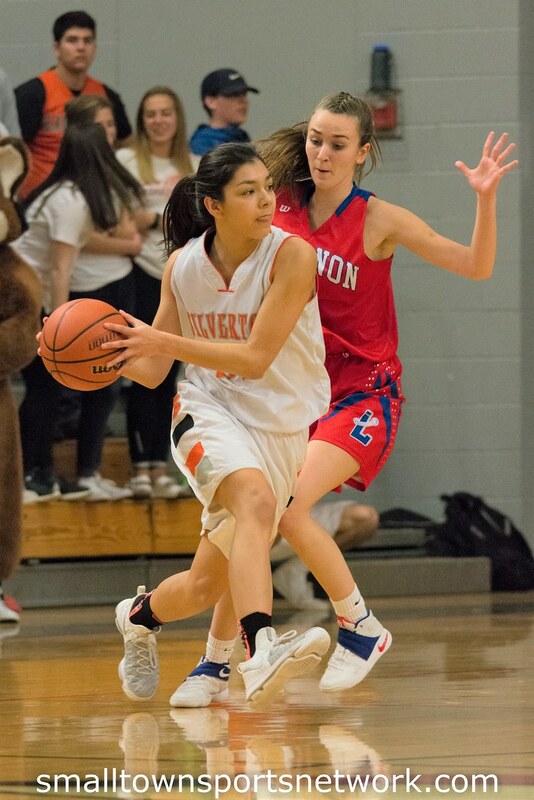 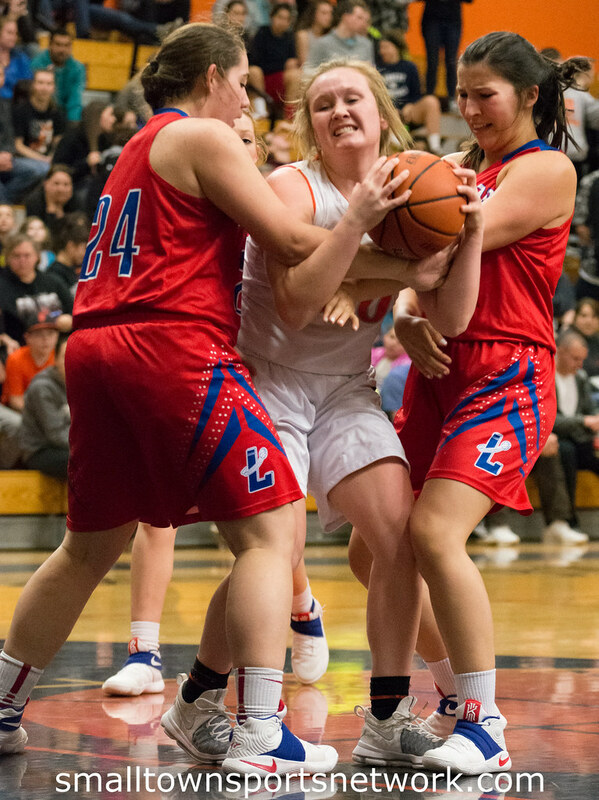 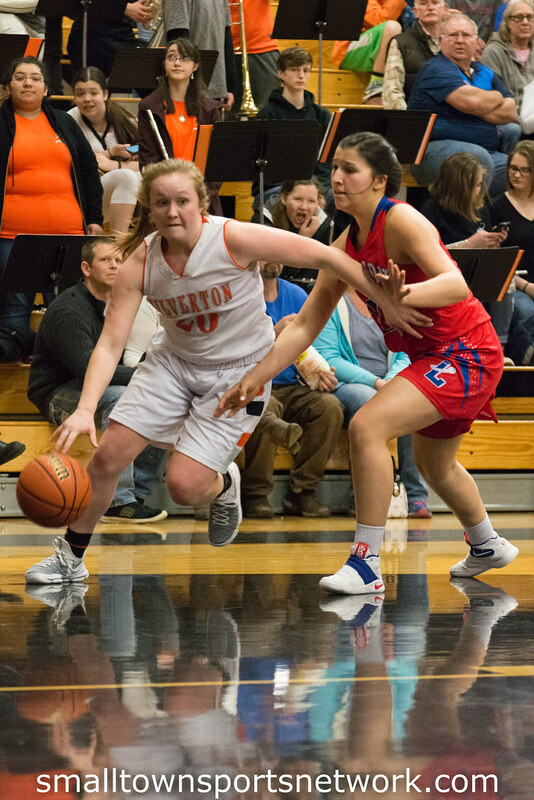 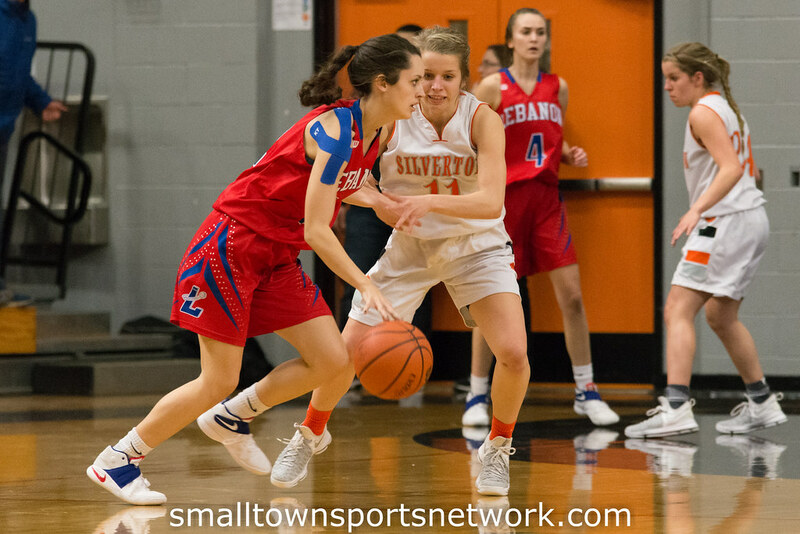 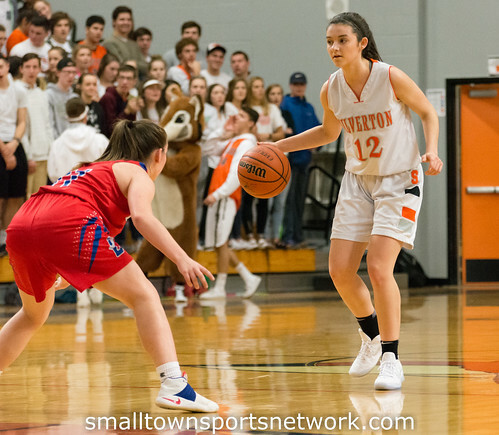 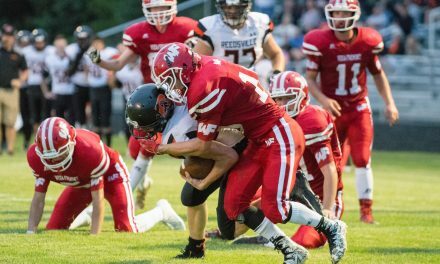 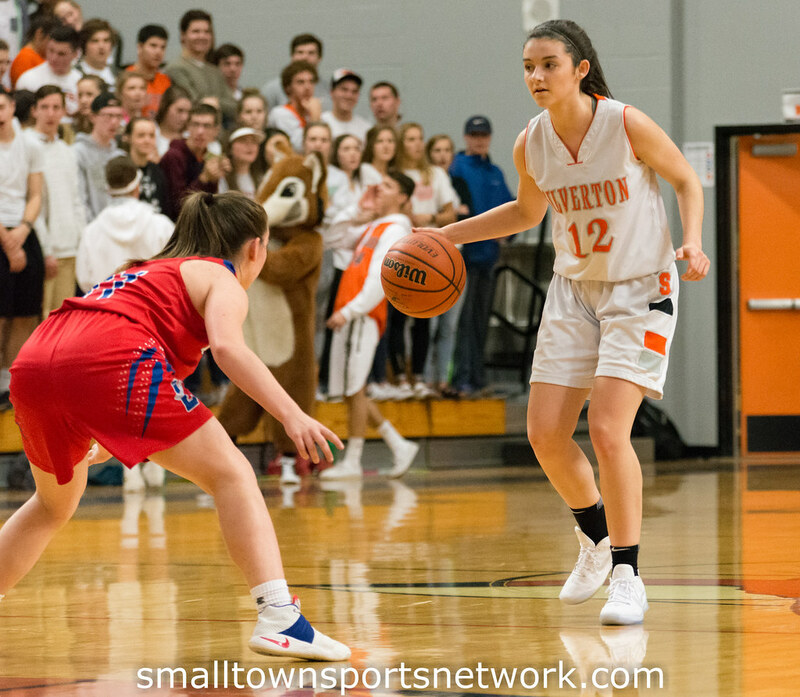 February 17, 2017 Silverton, OR – It was a relatively easy game for the Silverton Foxes as they hosted and defeated the Lebanon Warriors 51-24 in 5A-2 Mid-Willamette Conference action. It was good ball movement and court awareness that were part of the Foxes’ win. 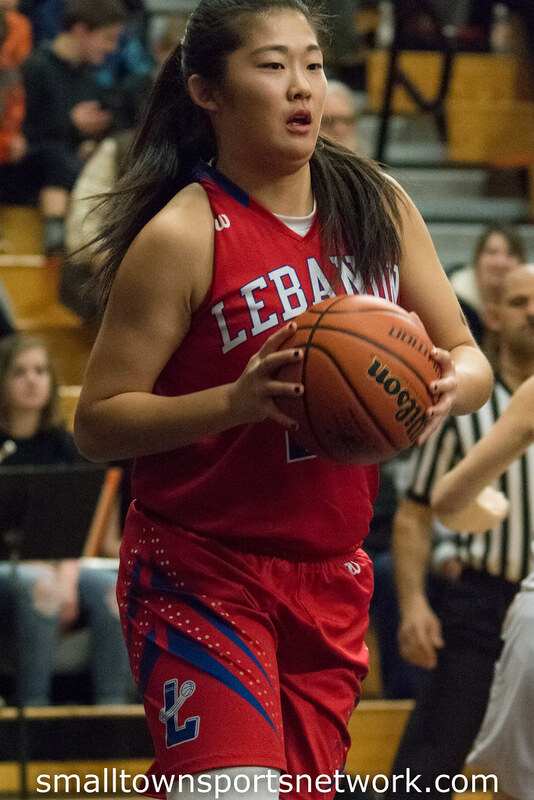 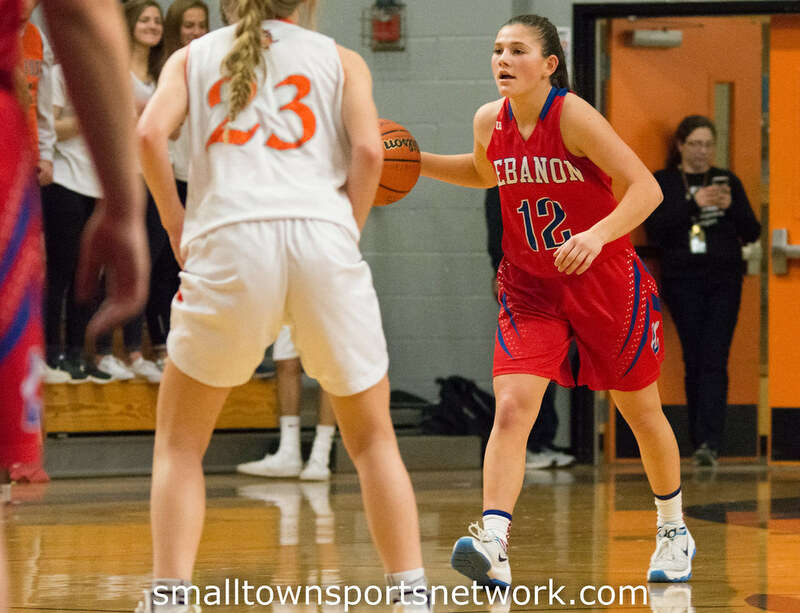 Lebanon was able to move the ball around but were very hesitant and even seemed nervous to take shots. 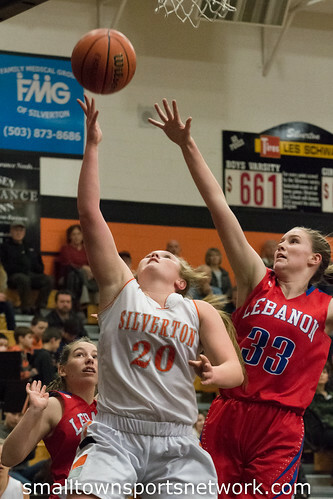 The Foxes improve to 11-1 in league play and 17-3 overall. 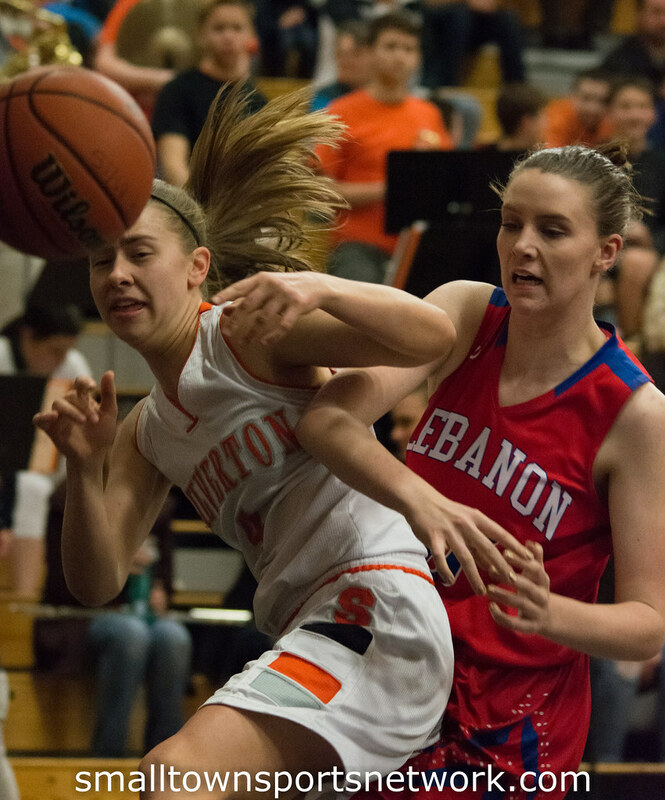 They only have two games left in regular season. 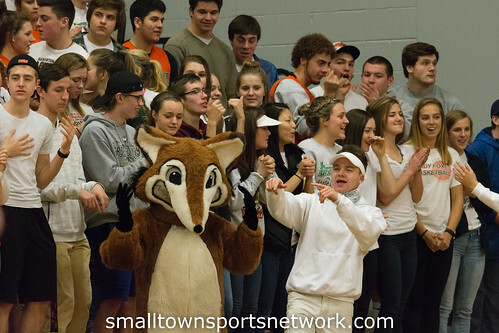 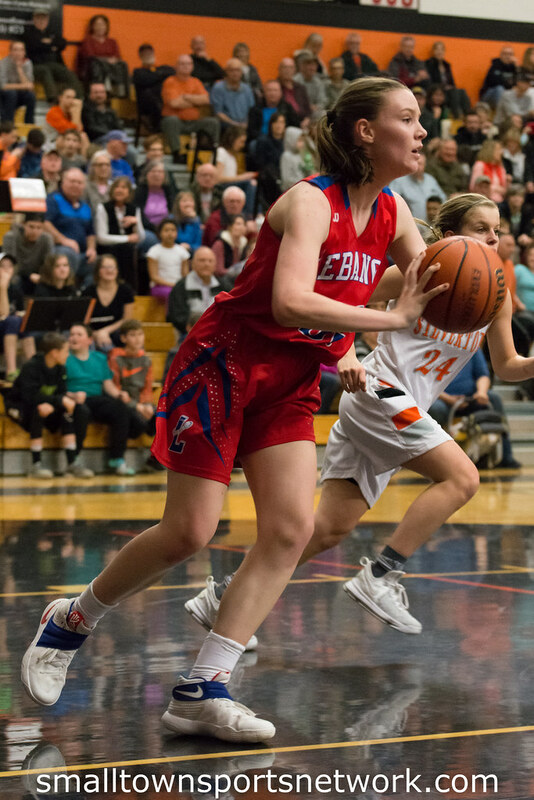 Up next is a home game against Crescent Valley (10-10, 5-7) then the Foxes hit the road to take on a tough Corvallis (18-3, 11-1) team. 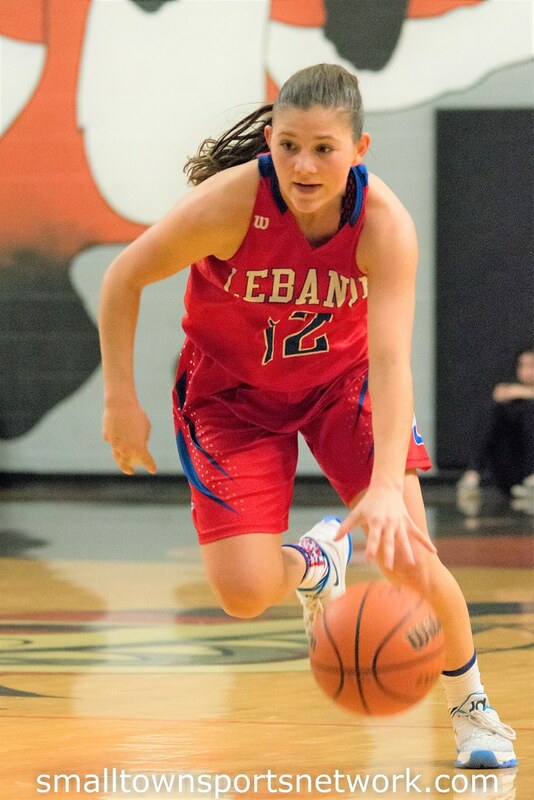 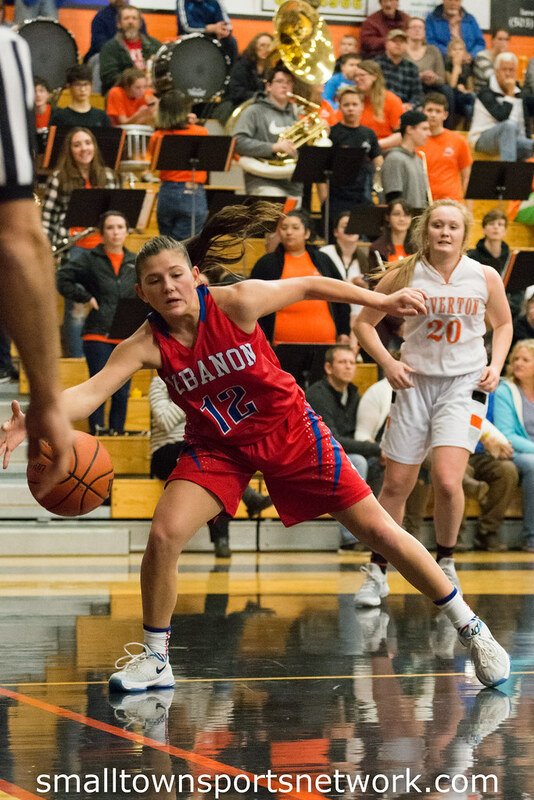 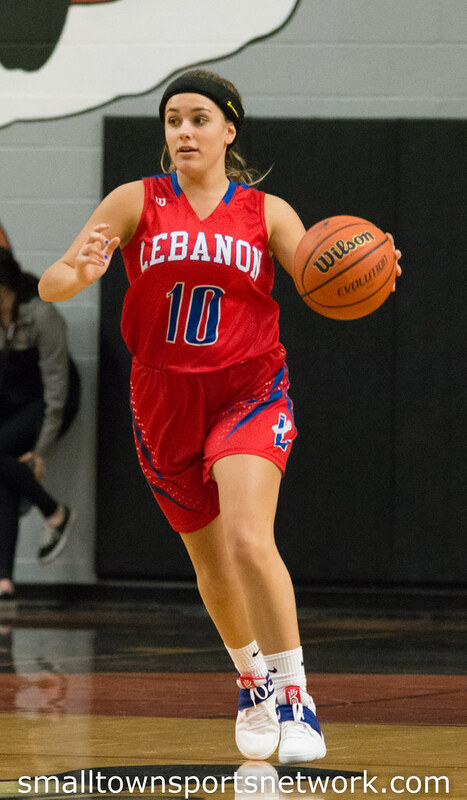 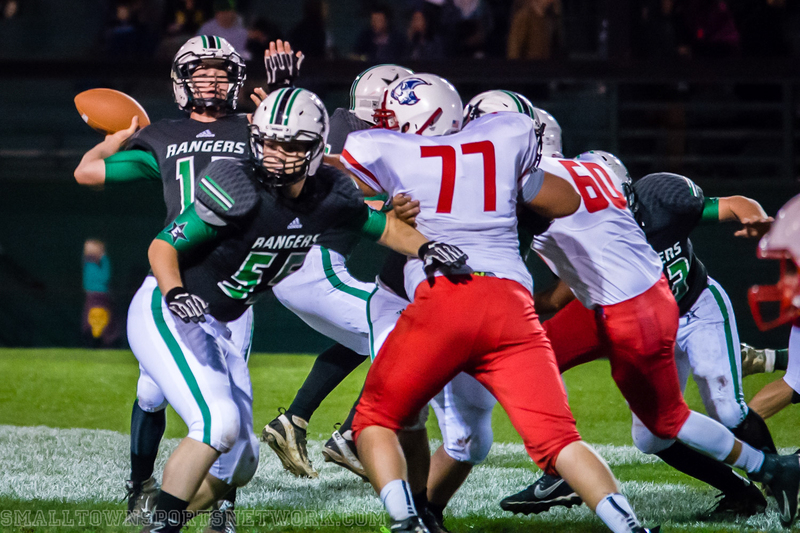 Lebanon is now 11-10 overall and 4-8 in league play.